Located in Stowe, Pennsylvania, WD Services, Inc. has been in business for over three decades. Thirty years of dedication to various industries has allowed WD Services, Inc. to create extensive experience in the finish and refinish markets. 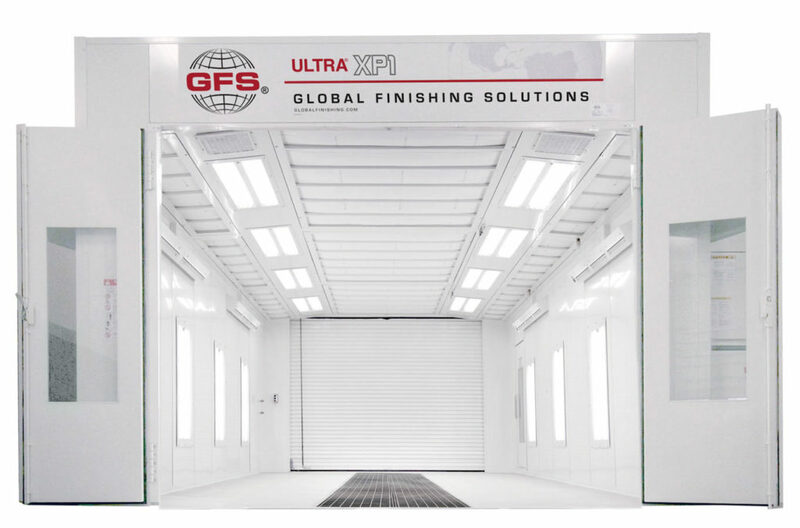 Conveniently located in the tri-state area, we are the area’s most sought-after company for spray paint booth equipment sales, installation, service, replacement parts and filter sales. While the majority of our business is conducted with the auto-refinishing industry, we are also proud to provide services to the truck repair, furniture, sign, aviation, manufacturing and boating industries. Maintaining a diverse product line and assorted services combined with the ability to adapt quickly to customer needs has played a major role in the growth of WD Services, Inc. over the years. From our humble beginnings selling only spray paint booths and filters, WD Services, Inc. has expanded our product line and services to meet our customers’ requests. This expanded product line led us to relocate to a larger facility in 1999. Having a larger warehouse assures us that we will be able to meet our loyal customer demands. We value building long-term relationships with our customers, providing comprehensive support before, during, and after the sale. The customer’s best interest is always more important to us than an immediate sale. We produce lasting relationships!